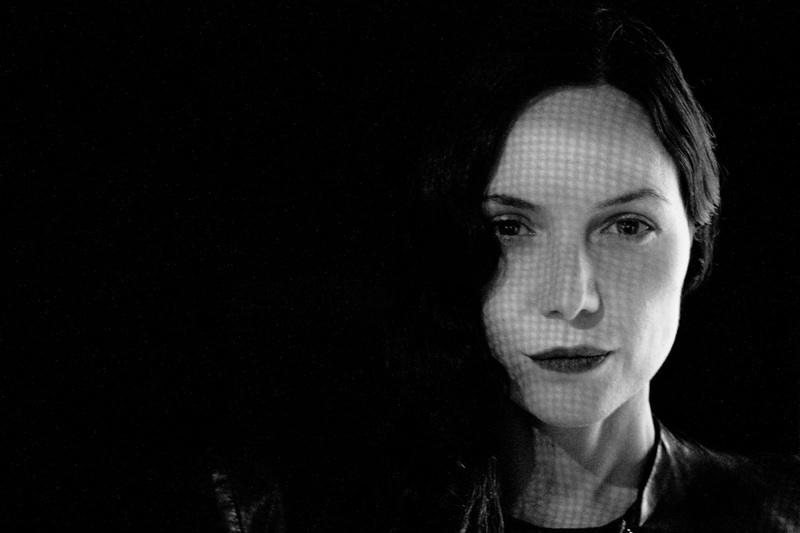 Home Bite Reka Releases Techno vinyl Debut EP of Berlin-based artist REKA on BITE. Debut EP of Berlin-based artist REKA on BITE. Its time to announce the debut EP of Berlin-based artist REKA on BITE, the label run by Hayden Payne aka Phase Fatale & Florian Engerling. ‘Diving The Innermost’ will hit the shops on October 22nd. A seasoned veteran starting out in Madrid in 2004, REKA joined DJ Hell’s International DJ Gigolo Records as part of the duo leChic, culminating in the seminal mix CD leMix. Now based in Berlin, she has held a residency at techno institution Tresor for the past five years and has been perpetually touring throughout Europe: Berghain, Sonar Festival, KHIDI in Tbilisi, Katharsis in Amsterdam, Kaos in London, and Joy in Moscow amongst others. 'Diving The Innermost’ is REKA's debut EP and illustrates her intelligently curated DJ sets with each track offering a different view into her wide-ranging arsenal. 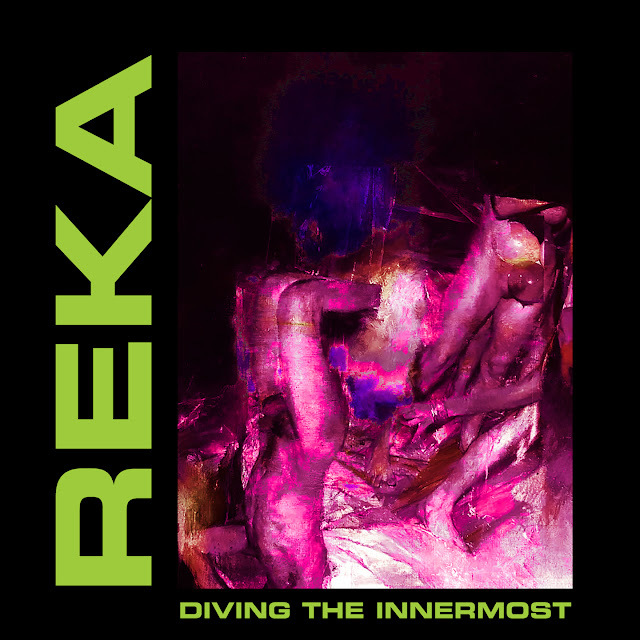 Overview: Reka presents her debut EP, Diving The Innermost, on BITE illustrating the wide stylistic approach well beyond techno that she has harnessed as a DJ and producer for over a decade. A seasoned veteran starting out in Madrid in 2004, she joined DJ Hell’s International DJ Gigolo Records as part of the duo leChic, culminating in the seminal mix CD leMix. 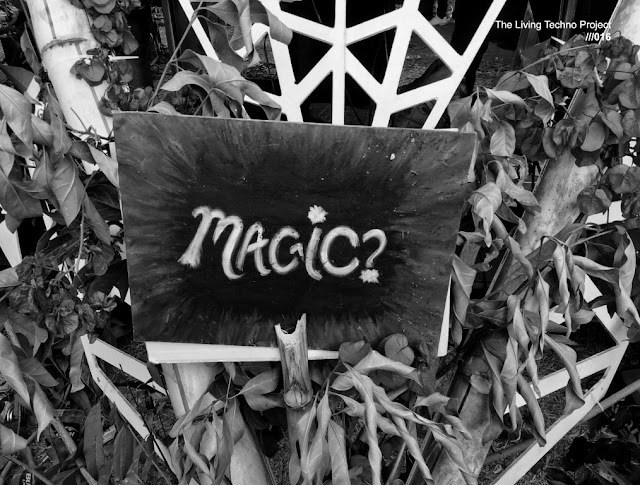 Now based in Berlin, she has held a residency at techno institution Tresor for the past five years and has been perpetually touring throughout Europe: Berghain, Sonar, KHIDI in Tbilisi, Katharsis in Amsterdam, Kaos in London, and Joy in Moscow amongst others. Throughout her journey, Reka has carved out her own sound with a vast and deep musical knowledge that seamlessly blends together techno with its prototypical pasts as well as its future trajectories into carefully narrated stories that constantly ebb and flow with her artistic vision and technical prowess. The music of Diving The Innermost reflects Reka’s intelligently curated DJ sets with each track offering a different view into her wide-ranging arsenal, which puts her right at home alongside the similarly eclectic stylings of labelmates Phase Fatale or Silent Servant. The opening title track begins with a driving synthline, only starting out as a low rumble but building into an engrossing wall of sound as grooving rhythm and sinister pads move it forward as if effortlessly manoeuvring down a dimly lit tunnel. “Purge” sets a different pace, even using her own voice to guide itself into more heady and industrial atmospheres. On the flip side, “Polarity” shows Reka’s past while combining acid and electro qualities with a futuristic sci-fi sonic palette firmly embedding it alongside contemporary techno. “Under My Eyelids” closes the EP with a descending bassline and a commanding groove. Once again, it furthers Reka’s singular approach that illustrates techno’s infusion with her extensive background of electronic music.